The iPhone SE is the smallest of the iPhone family. It is perfect as an introductory phone into the Apple world as it’s not too big or bulky. 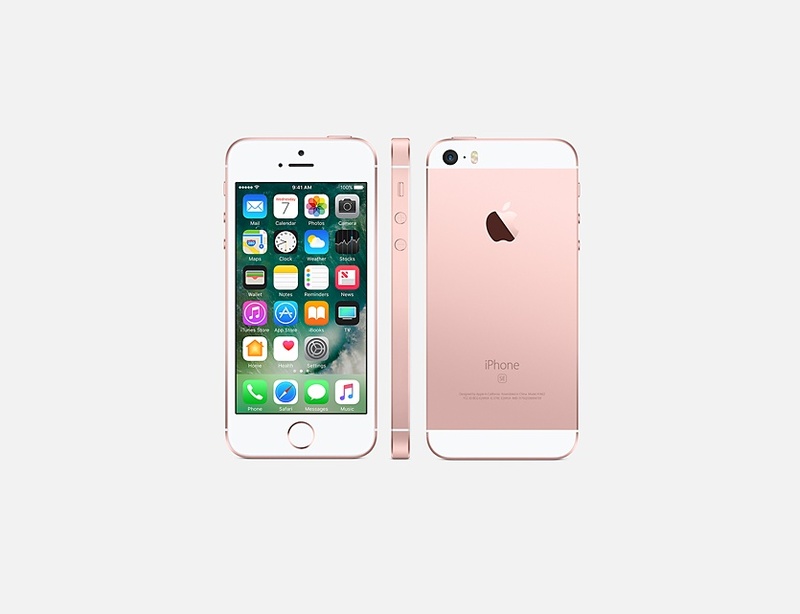 It is available in silver, gold, space grey and rose gold.